With the recycled natural look right on trend, this paper is sure to please. Buffalo Kraft is an unbleached, natural brown sack kraft paper that has a high tensile strength and is Food contact approved to FDA standards. This high quality kraft paper has a wide variety of uses such as high end product packaging but it also makes wonderfully affordable invitation & greeting cards. Our A3 papers measures 297 x 420mm. 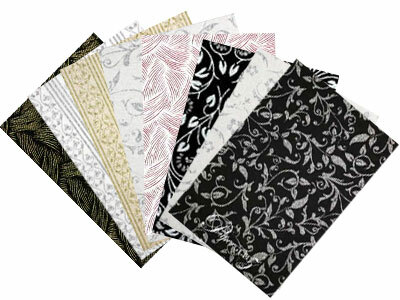 This Buffalo Kraft paper is manufactured in Bulgaria and converted and packaged by Paperglitz in Sydney, Australia. This kraft paper is light but strong and rigid and is widely used by wedding stationers for envelopes to match Buffalo Kraft Board. It also also popular for chocolatiers and cake makers looking for safe packaging boxes. Additionally, it is also widely used for Wrapping Paper, Confectionery, Fast Moving Consumer Goods, Heavy duty packaging, Food Safe wrappings and a wide range of general quality packaging. Important - colour may darken slighty when exposed to light - as it contains natural dye pigments. This is not a defect, it is a characteristic of naturally dyed products. Generally this is only noticeable if comparing a new unexposed sheet to an older exposed sheet or a section of the sheet has been covered. Please ensure you take this into consideration for colour matching purposes, we will not accept any claims about the darkening of the stock. 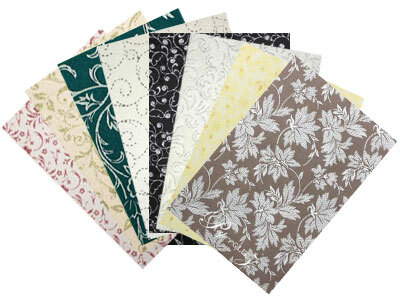 Larger sheets sizes such as A3, SRA3, up to 650x910mm are also available. We can also guillotine to size and/or die cut to your specification. Contact us with your requirements for a quotation. 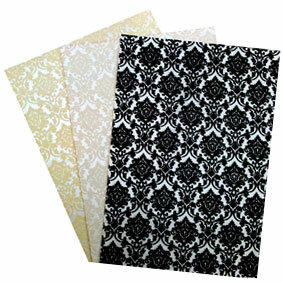 We also carry this paper in our full range of envelopes. If you are colour matching, the closest match is Buffalo Kraft Board. They are from different mills but a visually similar in colour. 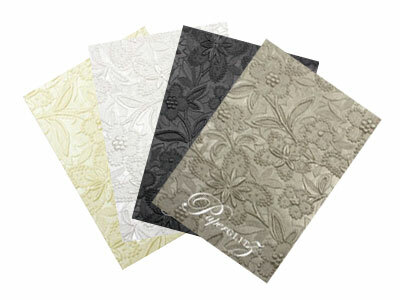 Buy with confidence and specify only "Genuine Paperglitz Specialty A3 Cards" for your next project.